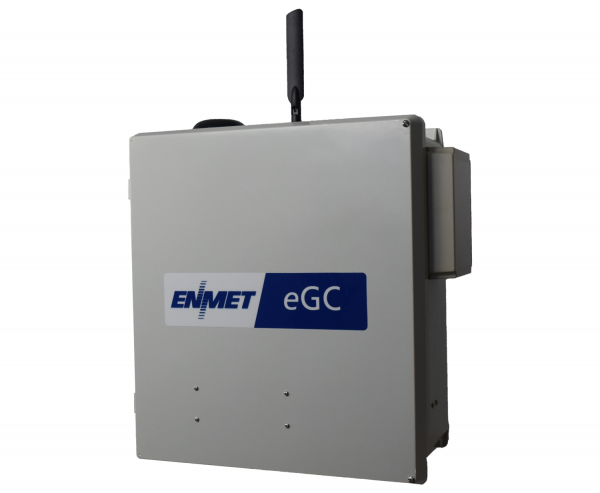 eGC (environmental Gas Chromatograph) represents a new cost effective approach to gas chromatographic monitoring products for field applications. 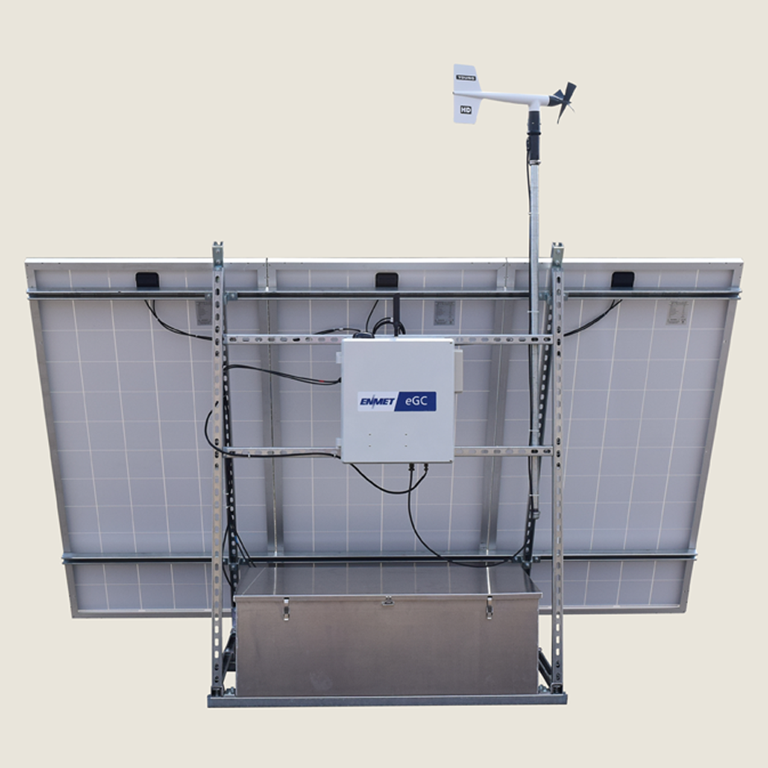 It is capable of multi-component analysis at trace environmental concentration levels, sub parts per billion, ideal for ambient air fenceline monitoring applications. This product is a significant technological improvement over traditional process gas chromatograph’s configured for ambient air monitoring. 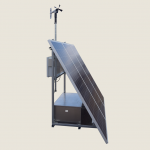 It is a fully autonomous instrument requiring no external carrier gas support. 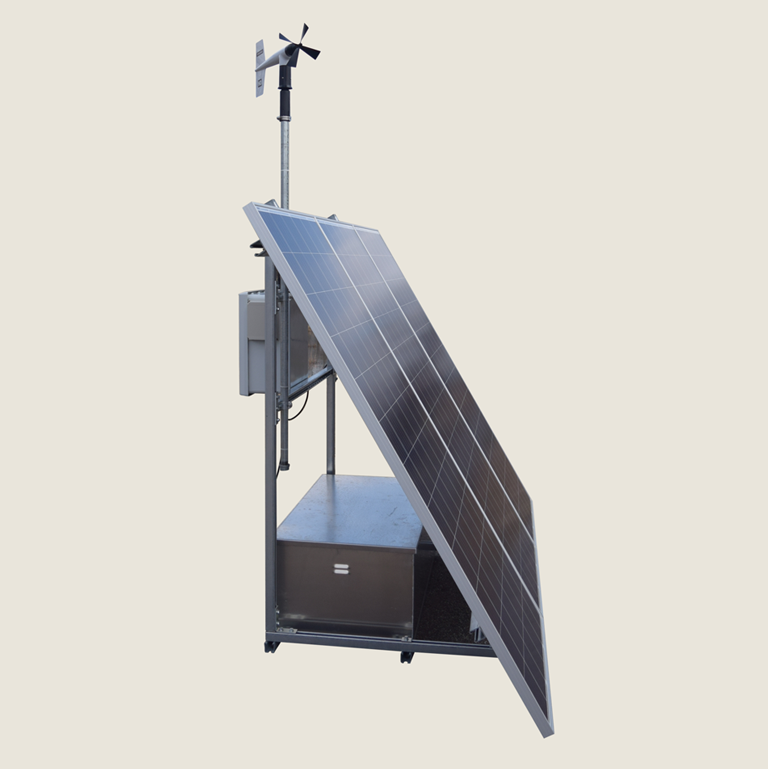 Additionally, it can be configured to operate using solar power, allowing convenience of deployment to remote areas. 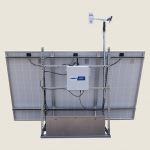 All analysis data is communicated via a cellular modem to the cloud where it can be easily accessed and shared. 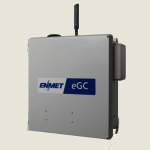 eGC has been tested to operate outdoors under harsh real world ambient conditions (-10 ° to 45°C) and is capable of the accuracy and precision of analytical laboratory instrument. 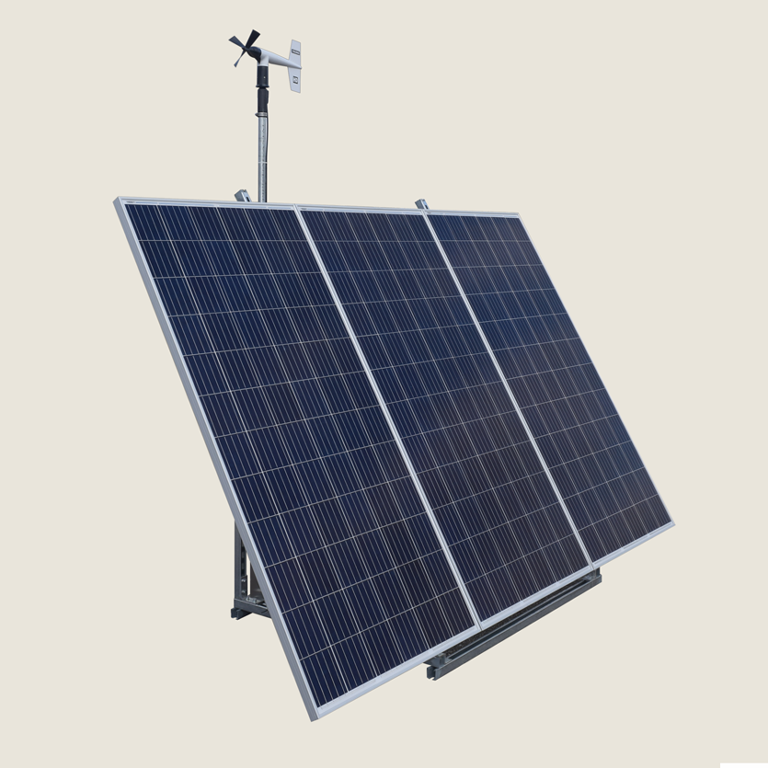 eGC is very economical to deploy and sustain in the field. 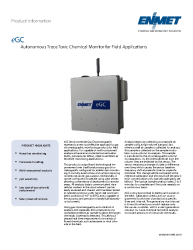 eGC is a next generation solution for trace chemical fenceline analysis for broad spectrum of industrial environments. 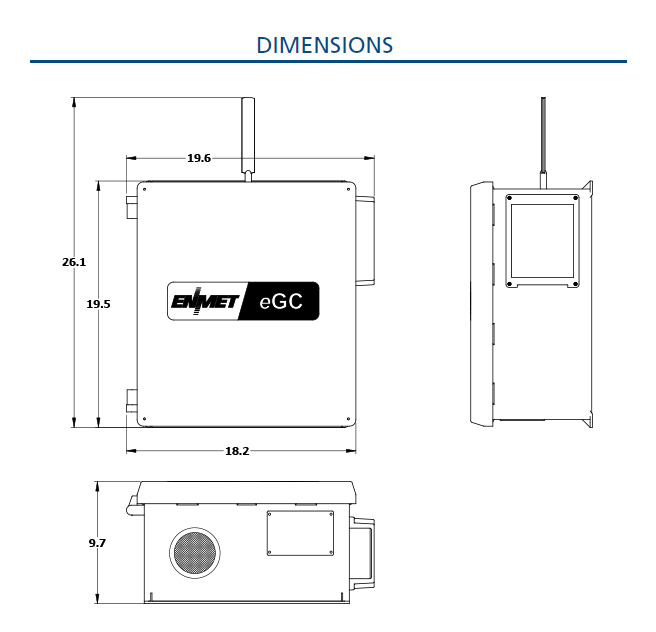 Contact ENMET sales department for a list of applications and product ordering information.